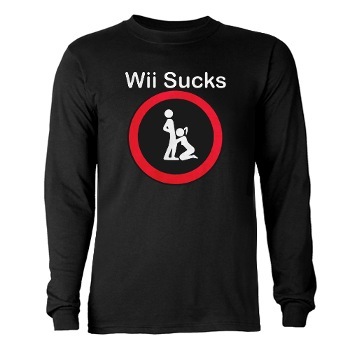 At some point in their lives, gamers will face the feeling that they need to “grow up” or move on from gaming. This comes from years and years of being told that gaming is for kids and that doing so after a certain age makes you a “man-child” or a loser. 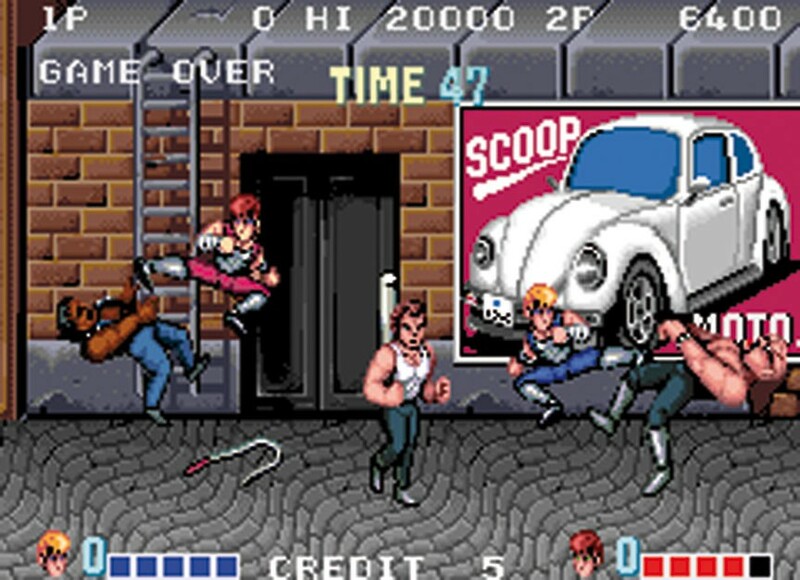 Even as mainstream as gaming has become, it is always there, the idea that you have to give up gaming at some point. 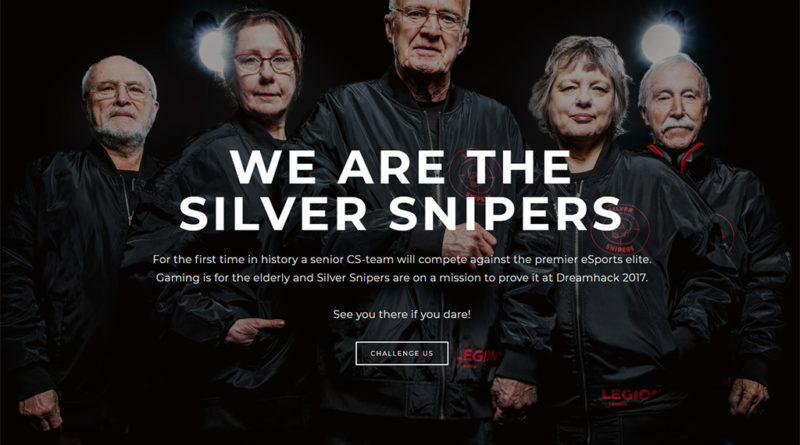 Meet the Silver Snipers, a sponsored CS-Go (Counter Strike) E-sports team where the youngest member is 62 and the oldest is over 80. 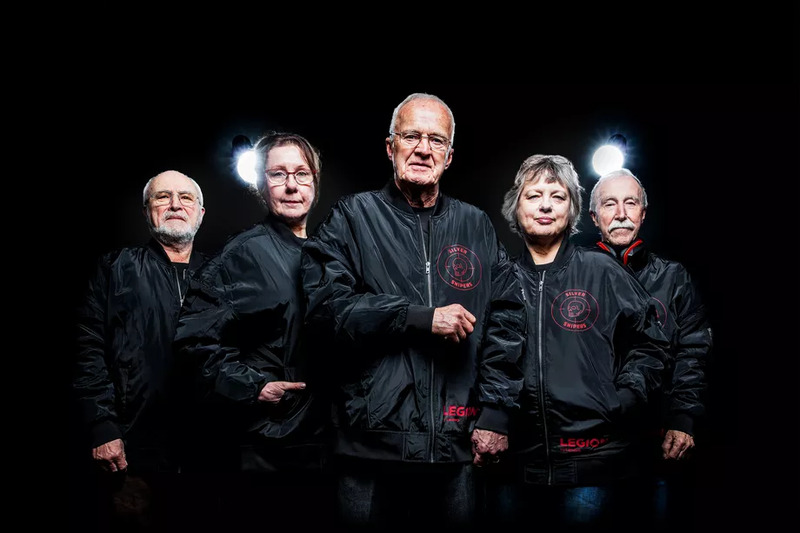 This group came together a little over a year ago from a group of people who had little to no gaming experience but were interested in an ad calling for older gamers to form a team. Sure, it may sound like a gimmick or a way to get sponsor, Lenovo some press. However, these are real people who had to come together, train and compete and though their competition greeted them warmly and respected them, they didn’t go easy on them. One of the things we all need to realize when seeing groups like this is that there is an effort to show gaming in a positive light. Many of the members of the Silver Snipers were retired and chose to spend time training and putting themselves out there. This has led to other senior E-Sports teams and friendly competitions between them. With so much focus still on the negative side of gaming this is a feel good story and one that shows you never have to stop gaming and that there is a place for you even when you are old and silver. You can learn more about the Silver Snipers here.